This “House of Almonds” derives its name from the almond blossoms that greet visitors along the pastoral road to the oldest vineyards on the property. 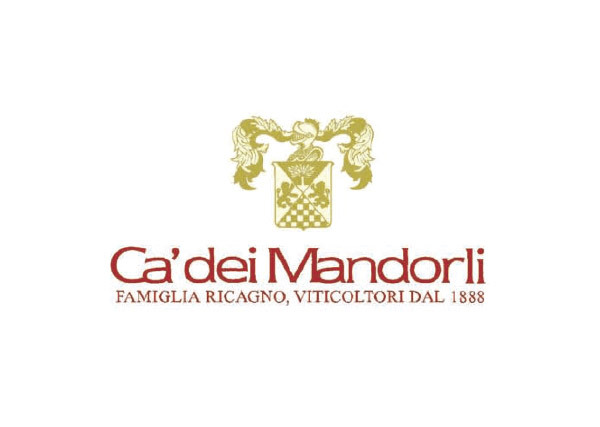 In 1988, Paolo Ricagno decided to undertake the effort to bottle his own wines after 2 generations had grown grapes on this beautiful property for others. The various micro climates of this 76 acre property are suitable for a diverse selection of grapes, so he produces Brachetto, Moscato, Asti Spumanti and Gavi. Each is produced in the most modern methods although grown with respect to tradition.